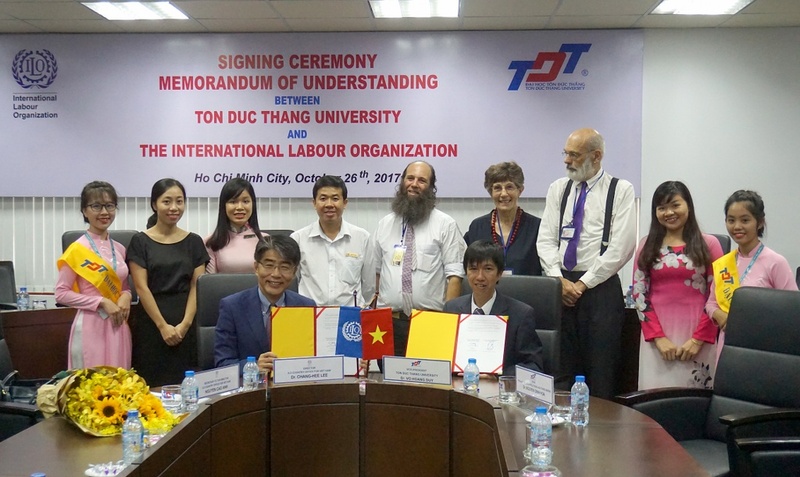 "If you would like to help an organization to manage staff or build an effective relationship between managers and employees for your future career, please register to apply for the Labor Relations Major of Ton Duc Thang University." 1. Helena Harlow Worthen, PhD. 2. Joe Tracy Berry, PhD. 3. Helman Daniel Seth, PhD. 5. Duong Ngoc Minh Triet, M.A. 7. Pham Thi That, M.A. 1. Mai Nguyen Duc Quang, B.A. 2. Truong Thi Thu Hien, B.A. 1. Results of a survey of graduates of 4 cohorts have a 99.8% employment rate. 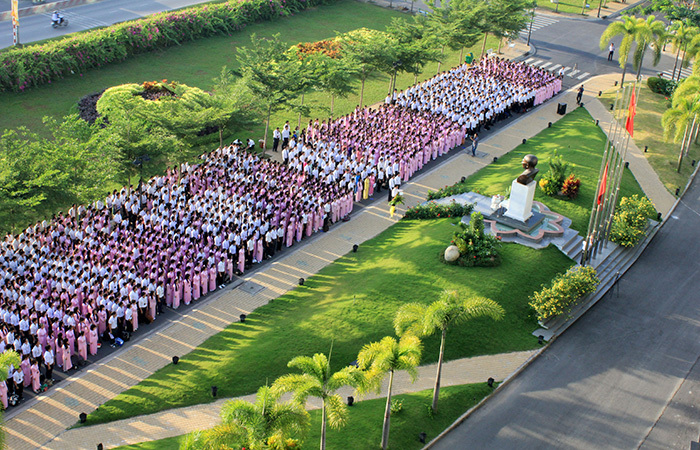 Many graduates are currently in charge of recruiting staff, training, salary and welfare in large enterprises such as Ton Hoa Sen, Nova Feed, and the Ho Chi Minh City Post Office. 2. The program is designed according to the curricula of the top 100 schools in the world such as Cornell University, University of Illinois (USA), McGill (Canada). In particular, some subjects here are taught in English, helping students increase their English language skills. 3. The Faculty has signed long-term agreements with foreign lecturers from famous universities such as Cornell University, University of Illinois and Michigan State (USA) to teach. 4. During 4 years of study, students have the opportunity to participate in four times of internships, once each time, giving students additional practical experience. 5. The Faculty has links with 22 Federations of Labors and 52 businesses to introduce students to internships. Each year, the Faculty invites at least four HR Directors and Trade Union experts to share with students about the industry. 6. The Faculty is equipped with simulation rooms for students to practice activities for human resource management and union organization. 7. The Faculty creates conditions for students to collaborate with international professors and lecturers to implement academic research projects and topics. The Faculty will also provide university introductions to students wishing to study abroad after graduation.